The Soft Cabinet Small is the smallest cabinet of this collection. But that doesn't mean it is really the smallest. 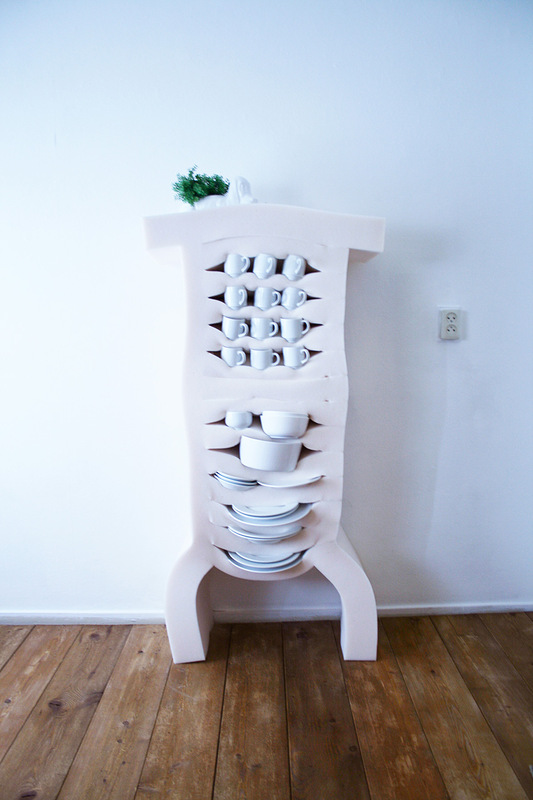 Place your tableware in this cabinet and let the small cabinet show you how strong he is, like a young boy who wants to show you that he is a real man.